Does your church struggle to attract people? Do you have a back door problem where people leave your church? Are you always busy but lack results when it comes to growth in numbers? Are you always rushing toward the next big event? Does the reputation of your church in the community live up to your vision? Did your last marketing effort flop? Does your website need a revamp? 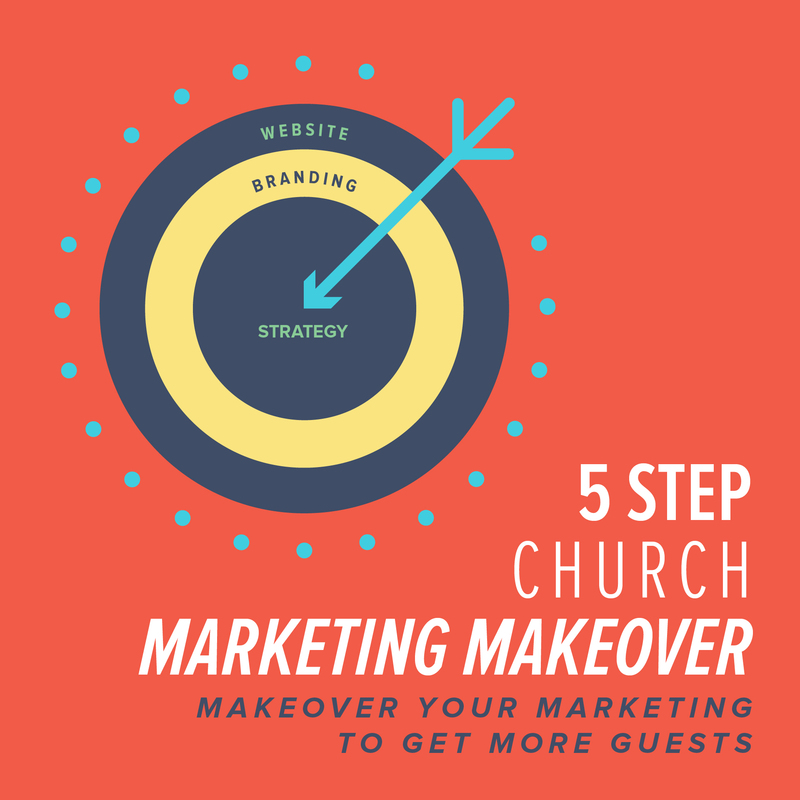 This 5 video series shows you how you can makeover your marketing to increase the number of guests and avoid losing them through the back door. Most churches struggle to create a perception in their community that is in alignment with their vision. 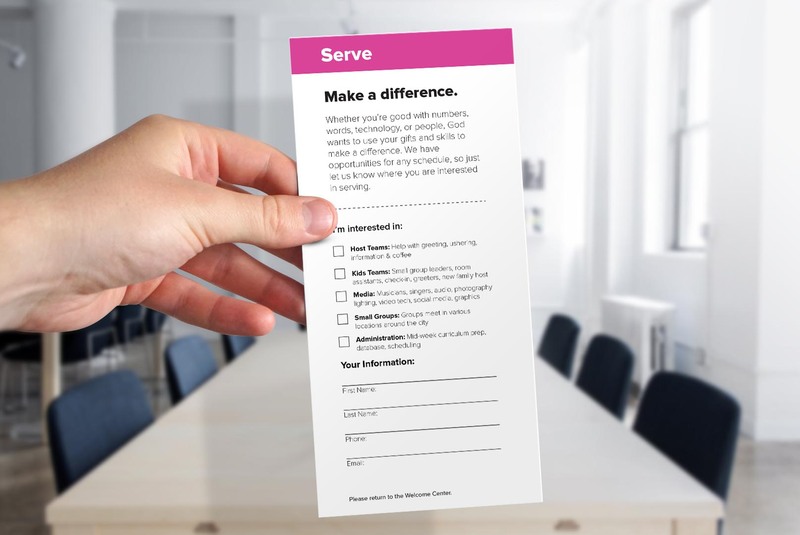 Church Brand Guide provides solutions to help church leaders build effective marketing by sharing ideas from many different resources. You will have a church with a wide front door inviting your community and you will begin closing the back door as more people decide to stick around. We provide free resources to serve as your guide to develop attractive marketing systems. 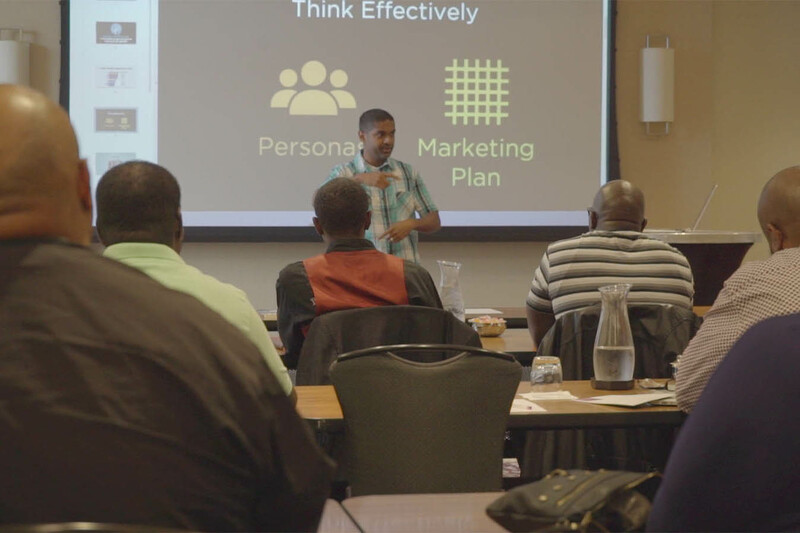 Courses to help you build your church brand and marketing by providing step by step insights and download guides. We work with you to develop a strategy to guide our process as we design your logo/brand and website platform. In this podcast we discuss practical strategies that are working to help churches reach more people. Michael interview guests who provide great insights on areas of their expertise in serving churches. 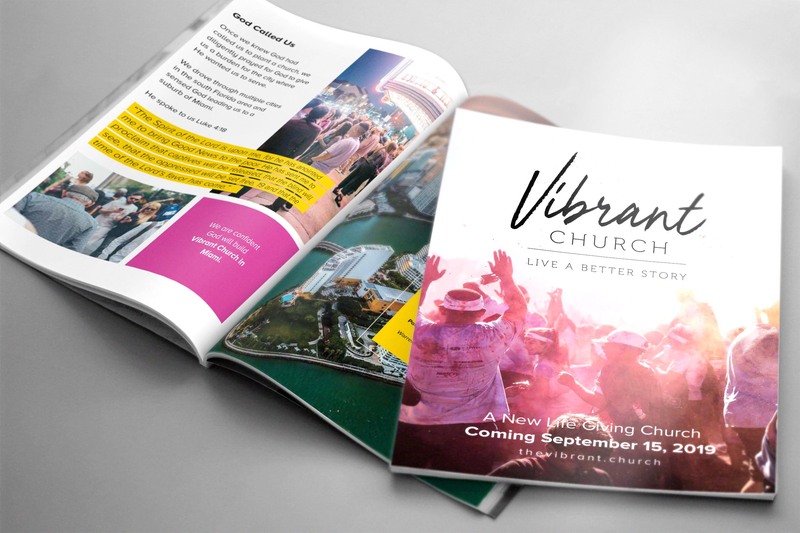 ”Church Brand Guide has goes above-and-beyond in serving church branding needs. Michael and his team are not only talented-beyond-measure, they are astute students of their clients. Believe me, you will be amazed at the resources and the ability of their team to flex and fit you and your needs. 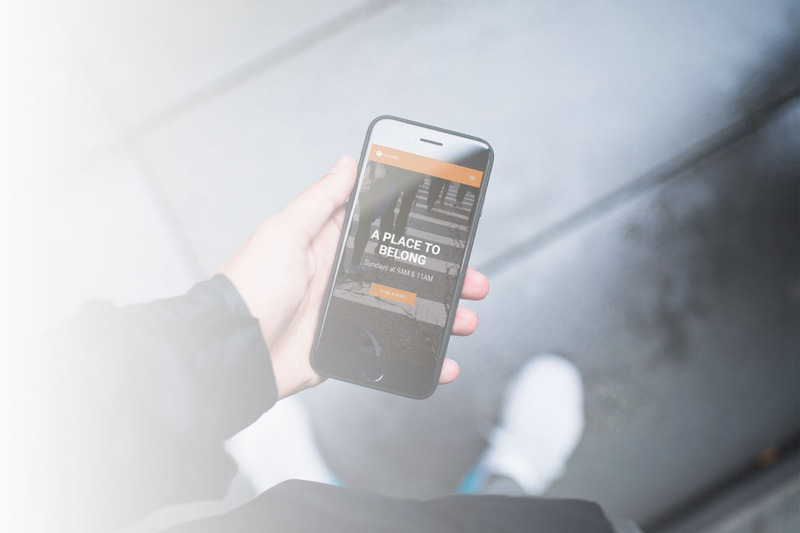 If you have questions about your church branding and would like to schedule a consultation call to discuss what we can do to help you, then schedule a 30 minute call by choosing a time that works best for you.